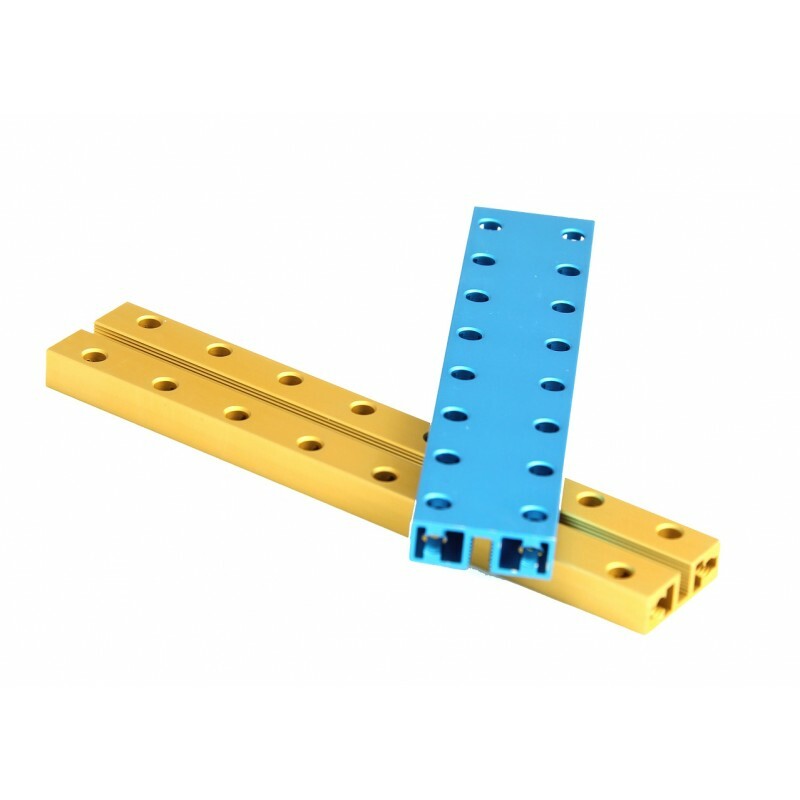 This Beam0824 Pack contains the medium length of Beam0824, from 144mm length to 192mm. Beam0824 is the most frequently used parts in Makeblock platform. Total number of beams is 8. This is the gold version, get blue version of beam0824 here.